Angie’s List is a valuable NAP citation for HVAC contractors. Pages are free to create, claim, and optimize, and can improve the online presence of heating and cooling companies. 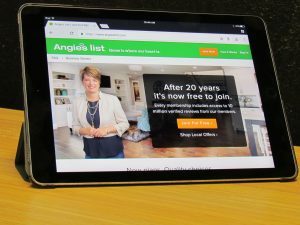 For decades, Angie’s List has been a trusted source for homeowners seeking information on home service providers. The domain is trusted by Google, and therefore presents high SEO potential to business owners who properly optimize their NAP listings. 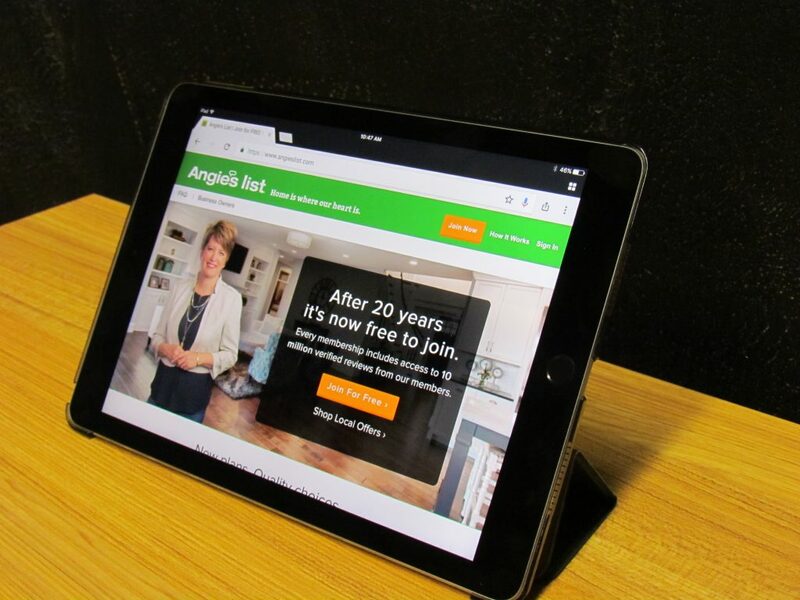 Angie’s List has been a mainstay in the home service industry for some time. It is generally considered one of the “go-to” websites for homeowners seeking a home service provider such as an HVAC contractor, plumber, or roofer. With its established reputation, combined with its domain authority, company pages on Angie’s List can rank well on Google SERPs. While your main website is the foundation of your internet marketing strategy, filling up as much SERP real estate as possible is always recommended. Call (800) 353-3409 for Angie’s List management for HVAC contractors. How Can Angie’s List Help HVAC Contractors? HVAC contractors can improve their reputation by claiming and optimizing their AL citation. Angie’s List’s established credibility is inherited by the service providers who utilize its platform. The simple act of claiming your listing can work wonders for your online presence. Google rewards local businesses who produce citation signals from internet directories. Google prioritizes local companies that distinguish themselves as visible, reliable, and trustworthy. Online citations help establish contractors within their local communities, helping build the aforementioned qualities. 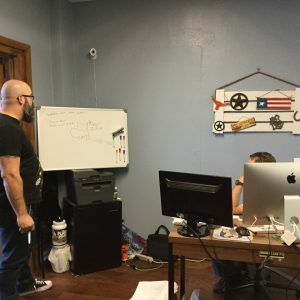 While you may not see it initially, there is a direct correlation between your company’s local reputation and its conversion rate. Another great advantage of NAP citations is Brand development. Because it presents a space on which to upload your company logo, fill out an about-us section, and share meaningful and relevant content, it serves as a noteworthy branding vehicle. The first step in the optimization process is claiming your business listing on Angie’s List. Once claimed, ensure that all of your business’ information on your listing is accurate and complete. That means not only NAP information but also additional data like website URL, and industry type. Remember, every place your company is represented online could produce a potential lead. It would be a major ROI detriment to lose out on customers because of an inaccurate phone number, or website link. Claiming and optimizing your Angie’s List citation can be time-consuming, and take many hours that HVAC contractors cannot afford to lose. For this reason, it’s best to delegate your internet marketing activities to a trusted marketing company. As you are scheduling AC repairs, and central air installations, we will be putting your HVAC company in the best position to earn more of them. HVAC Webmasters has worked with heating and cooling companies for decades, and knows exactly what your target audience looks for. Call (800) 353-3409 for Angie’s List management for HVAC contractors. Updated on April 18, 2019 at 9:56 pm by HVAC Webmasters.